A fabulously extra large hamper that's perfect for the office to share! Filled with sweet and savoury delights you won't be disappointed! 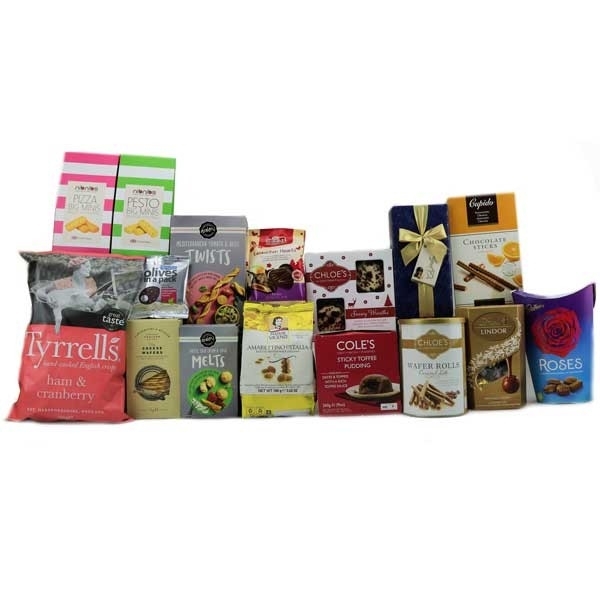 However, as with all our hampers, if you'd like a big sharing box of goodies made up to your specification and budget, please just give us a call, or drop us an email!